Exhibition Stands, Exhibition Stands UK, Exhibition Services | 200m2 | Bromley Business Expo: See you there! Bromley Business Expo: See you there! 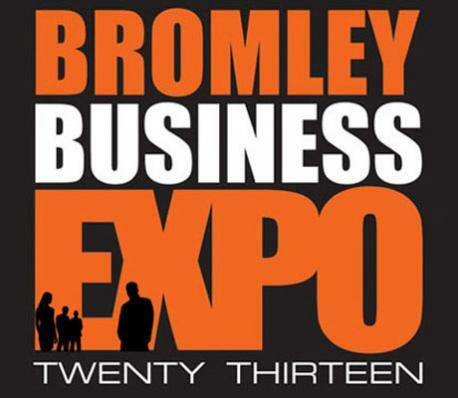 The London Borough of Bromley’s biggest business event of the year takes place this week. The Bromley Business Expo, which takes place this Thursday from 10am to 4pm, will give businesses across the borough the opportunity to network and do business together. With 84 exhibition stands sold and hundreds of visitor tickets booked, this year’s event promises to be the biggest yet. It’s a great event for small and medium-sized businesses to meet hundreds of like-minded people in one day. There are also free seminars, speed networking sessions and a ‘green room’ where delegates can learn how to improve their organisation’s green credentials. Events such as these are becoming more and more popular and it’s easy to see why. They give local firms a platform to grow their network, share ideas and meet new prospects. What’s more, even for small events such as these, businesses are investing more and more in their exhibition stands to stand out in the crowd. Although most organisations will opt for a standard shell scheme or just a few roller banner stands, some ‘savvy’ firms will have already invested in modular exhibition stands. Easy to adapt for each show, modular stands can be put up in no time at all. Our own CROSSwire system is perfect for shows such as the Bromley Business Expo or any other exhibition stand in London. As one of the UK’s leading exhibition stand contractors, we regularly provide modular solutions for small networking events. Contact us today to find out more! Previous Previous post: Exhibition Staff: Are they important? Next Next post: Visit 200m2 at FESPA London 2013!